Important note: In order to comply with GDPR, all the websites, blogs (click each blogs from the top menu) and the ecommerce platform of Global China Institute have moved from a US host to a UK host. We have also upgraded our back-end system, replacing all links and dealing with other issues. The comprehensive update is expected to be completed in 2019. Your patience while these processes take place is much appreciated, and your comments and feedback are welcome. Thank you. CCPN Global (China in Comparative Perspective Network Global), formerly known as CCPN (China in Comparative Perspective Network) at the London School of Economics and Political Science (LSE), has been integrated into the Global China Institute (UK charity No. : 1154640). A unique global academic society, the Global China Institute has more than 100 China experts and nearly 5,000 members worldwide and engages people directly to work on either its own projects or on collaborative projects around the world. The phrase: ‘China and the Chinese from a comparative perspective', means to use the case of China or the Chinese as a comparator to compare, contemporarily and historically, with other countries or regions in interdisciplinary, multiple engagements, across institutions, and transnational approaches for advancing general knowledge. We are multi-disciplinary and anticipate linking and pooling the expertise of all experts on China seeking comparative approaches and facilitating collaborative studies on China in its Asian and global contexts. CCPN Global creates the sole English and Chinese dual language websites in the English speaking world focusing on social scientific, humanities and comparative studies of China and the Chinese. This bilingual website is being used as a public platform. The sections ‘Publications’, ‘Academic events’ and ‘Research Projects’ each consist of two parts: work from CCPN Global and work done elsewhere. The external links can also be found in the ‘Resources’ section under Global China Press. 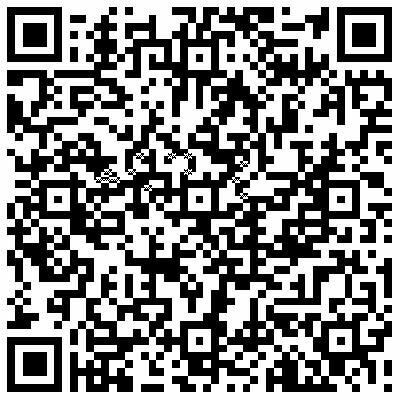 The website is being updated from time to time. CCPN Global’s flagship of comparative research is the interdisciplinary Journal on China in Comparative Perspective (JCCP), the only peer-reviewed journal on social scientific and humanities studies of China in the world published biannually in English and Chinese editions from 2015 in print and online (ISSN 2040-0837) by Global China Press (GCP). A separate website and blogs for JCCP launched in May 2013 to better serve all scholars of China and the Chinese from a comparative perspective worldwide. They are: http://journal.gci-uk.org and http://blogs-journal.gci-uk.org. Under the Global China Institute CCPN Global works with other organizations to fulfil its academic and social missions. 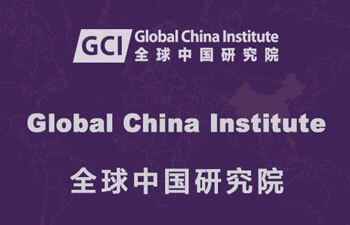 The organizational structure of the Global China Institute consists both websites and blogs. The commonalities of the websites are that they are ‘ego centered networks’ by nature. We therefore made identical blogs for each of them which provide platforms for readers and users to interact with the sites and with each other.